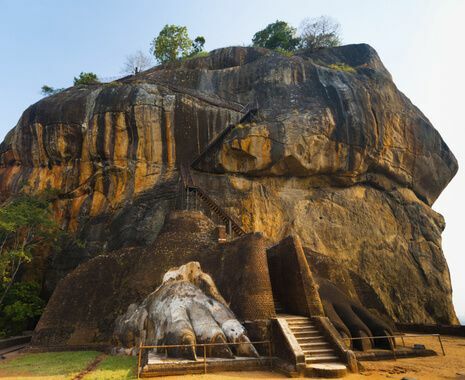 Combine the cultural highlights of Sri Lanka with relaxation in the idyllic Maldives. 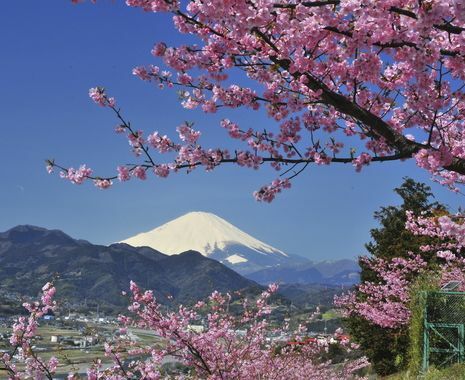 Take gentle walks in the surrounding area, visit the nearby waterfalls or explore the tea estate in the company of the estate manager at Ashburnham. 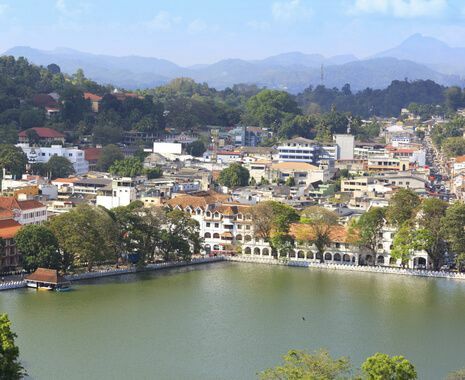 Explore Kandy and its 16th century Temple of the Tooth in time for morning prayers. After explore the vibrant street market and wonderful botanical gardens that are home to a fine collection of orchids and a stately avenue of royal palms that were planted in 1905.